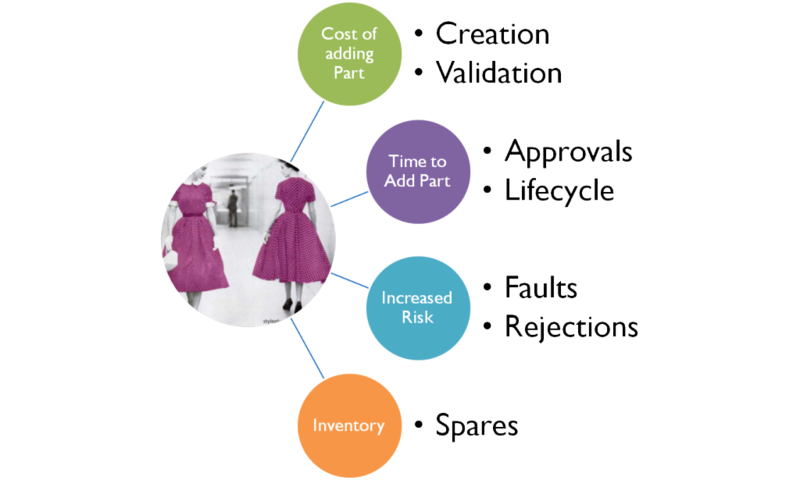 One of the biggest benefits of PLM is Part Reuse. The Part Reuse is many times limited by inability to find correct information within time. Most of the times user need to remember the Part Number to search for reuse. Which is very cumbersome process. 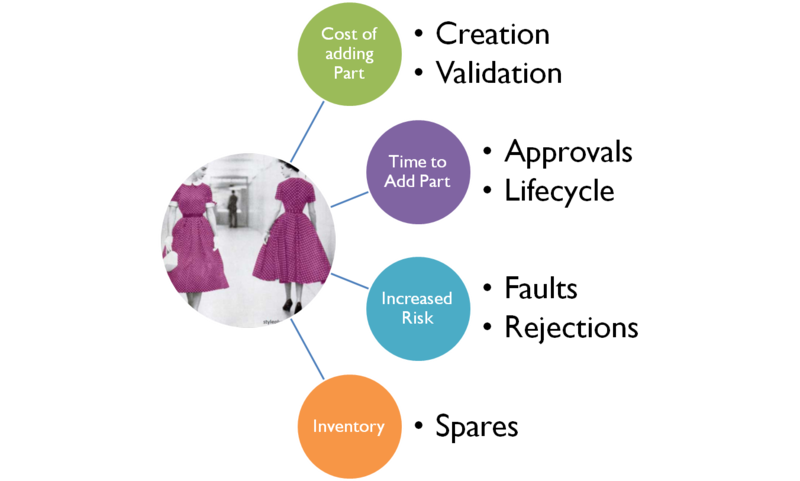 It is important to Reuse Part because it directly impact the Cost, Time to Market, Risk to the project & Inventory after production. To gain most out of existing part, it is require that Part is easily searchable. User should be able to search using single field instead of too many qualifiers / fields on the search page. User should be able to filter out results very easily using the latest web technologies. It should be a full text search on multiple parameters BrainWave Consulting would like to introduce BSEARWER – a PLM search engine,currently developed for ENOVIA V6, which will revolutionize search & make it more user friendly. BSEARWER helps user to filter results using “AND”/”OR” filters. User can easily Filter based on Type, Revision, State & any attributes. For Date & Numeric fields user can even give range values to narrow results. © 2018 by BrainWave Consulting.